If you expected to see a long list of countries where you can legally buy a kidney or other organs, you’re pretty optimistic about society’s progressiveness in thinking and morals. Even in the 10 most advanced countries in medicine, organ trade is illegal and it has never been outlawed for a considerable amount of time, despite its predicted positive impact on healthcare. Even though work is being done towards making monetary compensation available so as to encourage people to donate organs in situations that can save a life but won’t impact the donor’s life greatly. There are many valid points regarding why the organ trade should be legalized. This includes a strict safety regulation which is currently not in place in the black market. Furthermore, the legalization will greatly encourage people who are willing to donate to proceed with said donation. Even if you end up needing money and decide to sell your kidney (which sounds like a joke but happens more than the news will tell you), you can still be safe and even be made to take a period for consideration on whether your decision is a rash and irresponsible one or not. And, even if you are sure you want to donate, modern day medicine has reduced the risk for donors greatly with the extreme precision of today’s procedures and the various medicine available. If we take the most frequently donated organs from living people like kidneys or a portion of a liver, the risk in extracting either rivals that of some cosmetic procedures such as liposuction. Following up on the patient is necessary, though, even with modern recovery techniques. In the case of kidney donation, the remaining one will expand to fill the empty space so there won’t be anything rattling inside you. On the other side of the events, selling organs can save the lives of more people than it can harm. And it doesn’t have to be as if people are trading their organs off like steaks in a butcher shop. Instead, selling can be considered a “donation”, only you receive monetary compensation for your troubles and someone else receives the chance to live. It is worth also mentioning that living donor organs outperform the ones coming from the deceased in both efficiency and longevity. However, government-set prices would highly likely be far lower than what you can get on the black market for a variety of reasons with questionable validity. 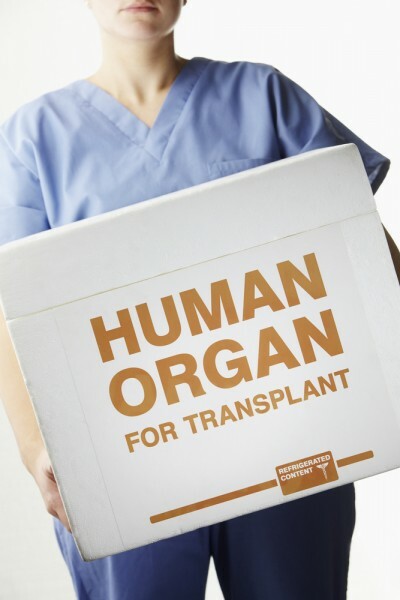 Still, if you put anything other than “donating” in front of “organs” you will get countless frowns just because of the bad reputation that anything from actual organ harvesting to the cinema have created. For the time being, there is only one place that can make the list of countries where you can legally buy a kidney or other organs. Let’s check it out.